Well everybody have given names to Dhoni be it Iceman, Captain Cool… etc. But it was all related to how Dhoni behaved in the field or how his temperament was in close matches, but the real name of MS Dhoni is still hidden… he is the Master Magician…. Let me prove it. In a magic art there are two views, one the “Audience View” which the whole world get to see on stage and the other one known as “Magician’s view”, which is visible only to the magician. 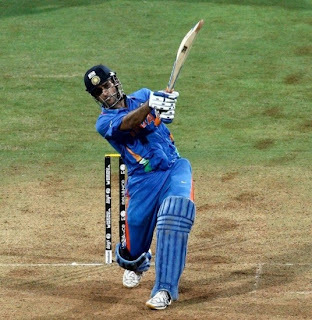 Dhoni is one of the few captains in world cricket, who gets this view in a place where he usually stands in the cricket field, right behind the stumps. When the whole word watches a bowler who runs straight into the pitch, the magician stands behind the stumps calculating, the bounce in the track, line of the delivery, field settings and most importantly the batsmen`s weakness which is not visible to anyone in the field. It`s from this position where all the tricks are shown to the world. The art of a magician is to surprise the audience and his potential opponents who are in his business. Dhoni`s tricks are numerous and being the skipper of his team for so many years, Can anyone in the opposition outguess Dhoni`s next move? Let me ask a much simpler question “Can anyone guess the batting order of CSK?” As per IPL2013 even Ashwin can open the innings which even Ashwin would not have thought in the wildest of his dreams. 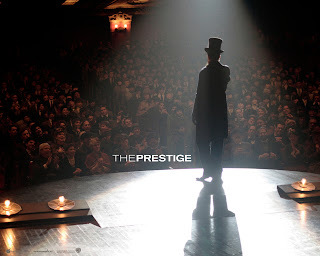 If you have seen Chris Nolan`s “The Prestige” you can understand what I am speaking about, for the ignorant people let me quote from the movie…. “Every great magic trick consists of three parts or acts. The first part is called "The Pledge". The magician shows you something ordinary: a deck of cards, a bird or a man. He shows you this object. The second act is called "The Turn". The magician takes the ordinary something and makes it do something extraordinary. Making something disappear isn't enough; you have to bring it back. 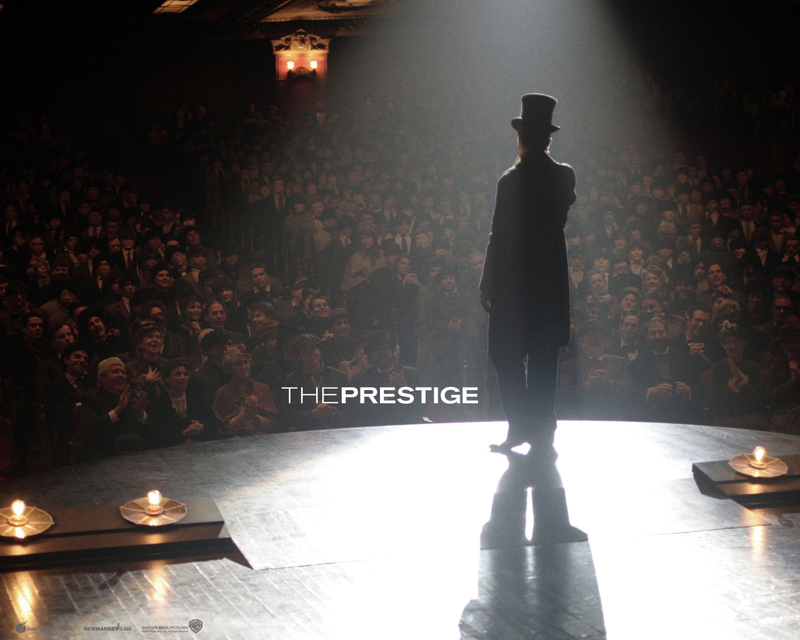 That's why every magic trick has a third act, the hardest part, the part we call "The Prestige". This is one part which Dhoni has mastered. Consider the final matches all the 3 ICC tournaments which Dhoni has captained. In all the 3 matches “The Pledge” that was shown to the fans was the trophy, by getting into the finals Dhoni had already shown “The Pledge” to the audience. In this hardest part Dhoni not only surprised the audience but even the opponents. Joginder Sharma in WT20, his own innings coming ahead of Yuvi in WC2011, Ishant Sharma in CT13 are some of his Prestige acts which brought back the trophy which had disappeared in the midway. You cannot be a magician unless you can pull the rabbit out of the hat. Dhoni has done this time and again in lot of matches. Do you think getting wickets out of Joginder Sharma and Ishant Sharma is normal!!! All that the world observes from Dhoni is his calmness, cool character but seldom do they know that these are all decoys. The magic happens elsewhere, you won't find it because, you're not really looking. You don't really want to work it out. You want to be fooled by Magician Dhoni.